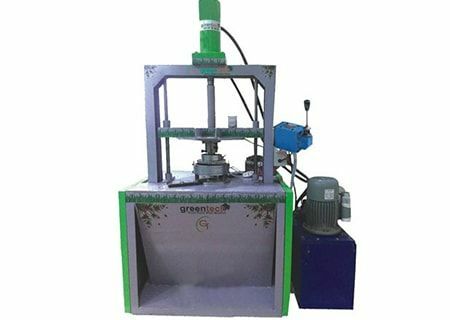 Green tech is the best paper plate making machines provider in Chennai. We deliver Paper cup making machine, paper plate making machine and Paper bag making machine in Chennai and Karnataka. We have manufacturing super strong sumo, a single die paper plate making machine. 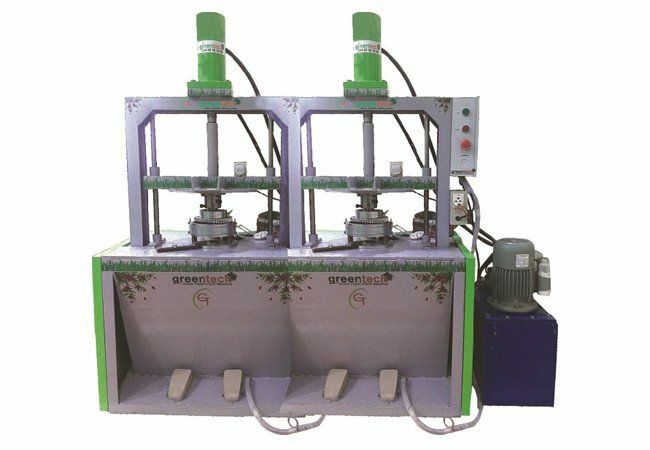 This machine is operated by foot switch which is easier and could be operated by ladies also we have developed this machine with quality parts with economy and one year warranty also.